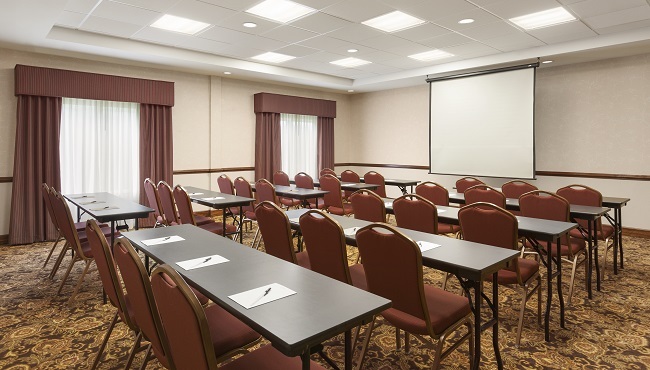 Whether you’re planning a business conference or a personal celebration, the Country Inn & Suites, Princeton has an ideal meeting room for your gathering of up to 35 people. 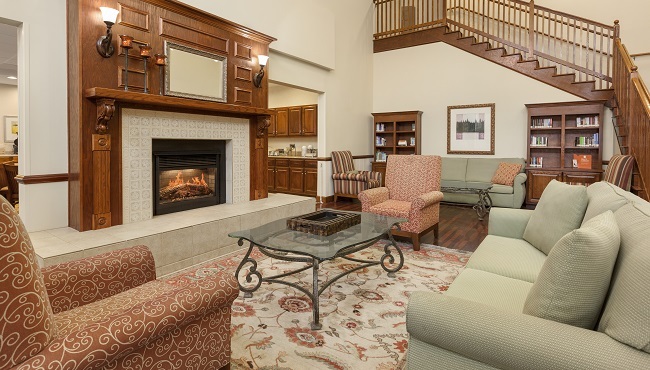 Book our 650-square-foot event space to enjoy prime amenities like free Wi-Fi, a TV with a DVD player and a projector with a screen. Our professional staff can help you with catering, floral services and meeting organization. Contact us today and start planning your event!